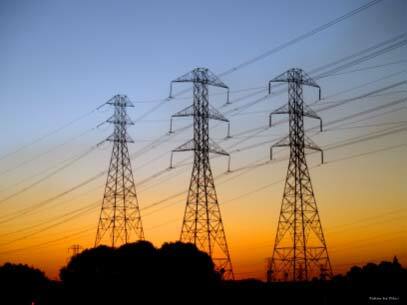 We offer end-to-end solutions for all kinds of Transmission Tower in the market. Our range of Transmission Tower includes Transmission towers, Microwave towers, Narrow base light towers, and steel tubular & angular towers. 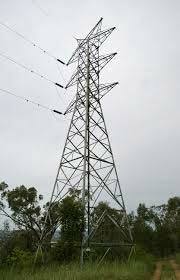 Besides, we are reckoned as one of the distinguished Steel Transmission Tower Suppliers in UP India. The wide range of tower, support structure, lattice frame and trusses for single/double, triple and multi circuit E.H.V. over head transmission line. All are hot deep galvanized structure made of various grade and quality of steel as required by customer. Ground Based & roof top galvanized telecom tower as per latest design approved by various national and international customers. This having application in the Telecom sector with a demand worldwide. Transmission towers are space effective and aesthetic alternative to lattice for up to 800kV- especially in urban areas. Base width of lattice tower is to 10mm. Up gradation from existing traditional systems to relocate lines due to constructions of flyovers metros etc. Greater flexibility in line routing. It is available and aesthetic solution in urban areas where space is a constraint.